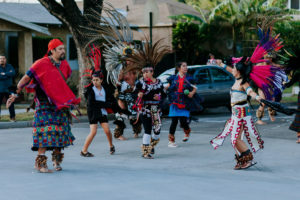 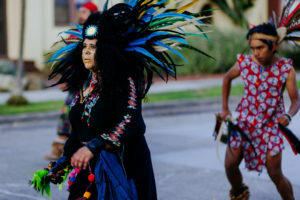 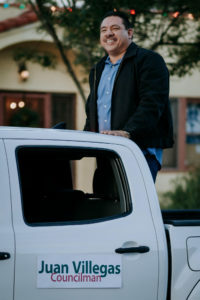 Connecting the residents of Wilshire Square, a Santa Ana, California neighborhood. 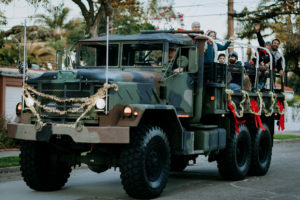 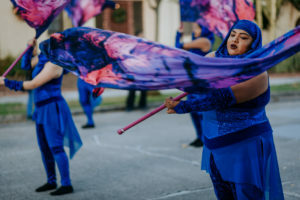 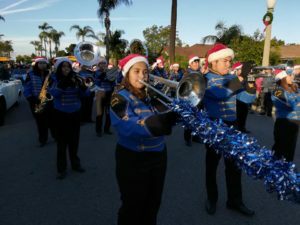 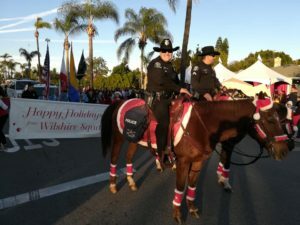 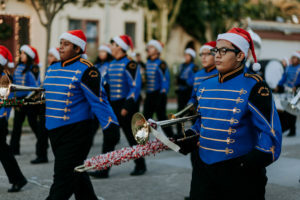 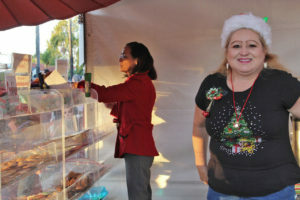 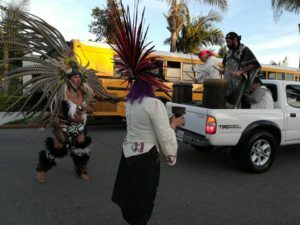 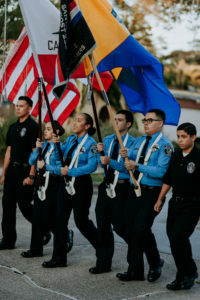 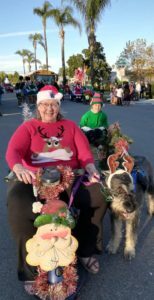 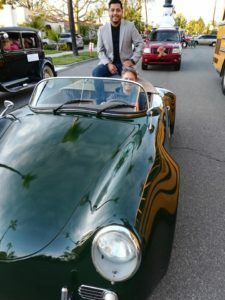 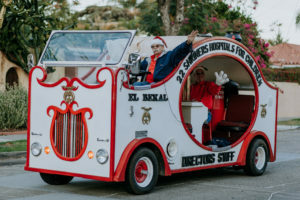 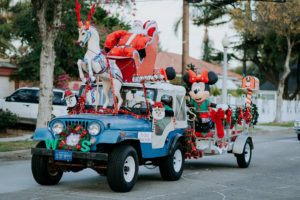 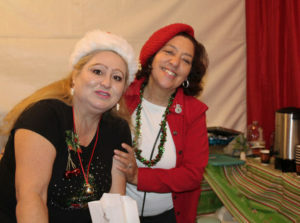 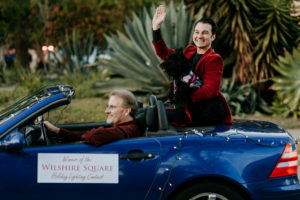 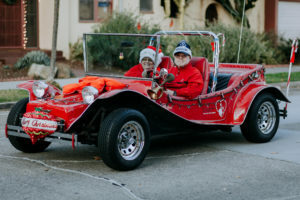 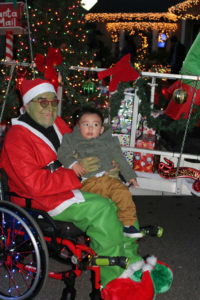 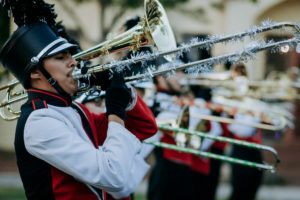 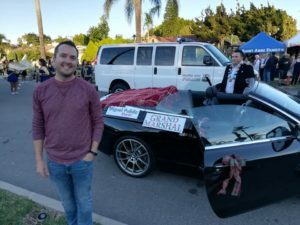 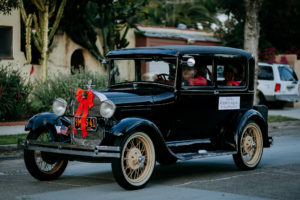 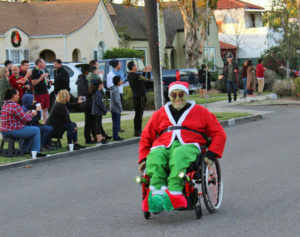 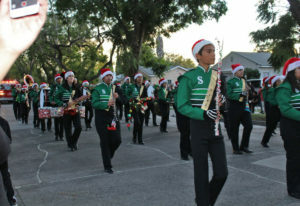 On Sunday December 2nd, 2018 the Wilshire Square Neighborhood Association hosted its annual Christmas Holiday Parade! 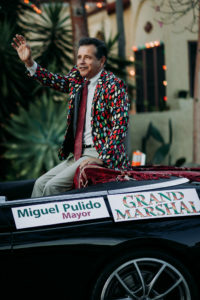 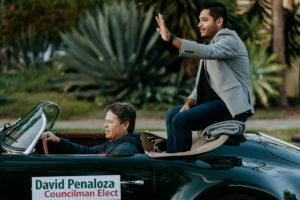 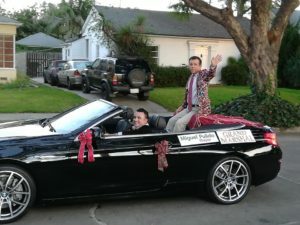 Parade special guests included Mayor Miguel Pulido as grand marshal, the winners of our holiday lighting contest, council member Juan Villegas, and council member elect David Penaloza. 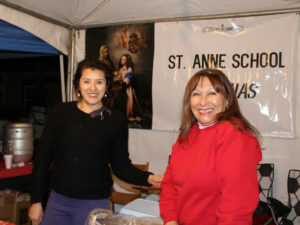 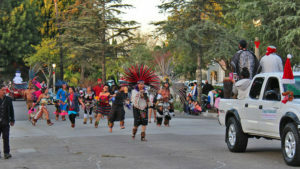 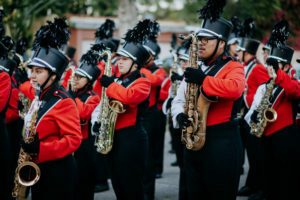 The audience enjoyed seeing the Santa Ana mounted police and guard, the Valley High School color guard and marching band, the Shriners' caliope, The Santa Ana High School color guard and marching band, a mini Waste Management truck, the Calpulli Xiuhcoatl Sacred Mesoamerican dancers, The Saddelback High School color guard and marching band, Santa and Ms. Claus, and more! 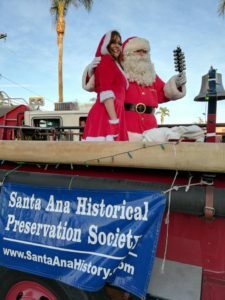 Guests were entertained before the parade by St Anne's church children's choir, and enjoyed holiday treats and pictures with Santa after. 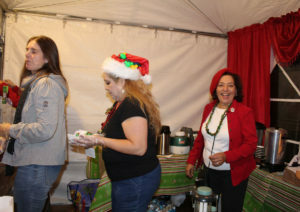 A warm thank you to all the participants and neighbors who came to enjoy the holiday spirit in our wonderful Wilshire Square!